The Nov. 22 launch date was confirmed by Nintendo via Twitter. The console maker didn't announce any other new details, though the game's website notes that players will need a device with iOS 9 or later. 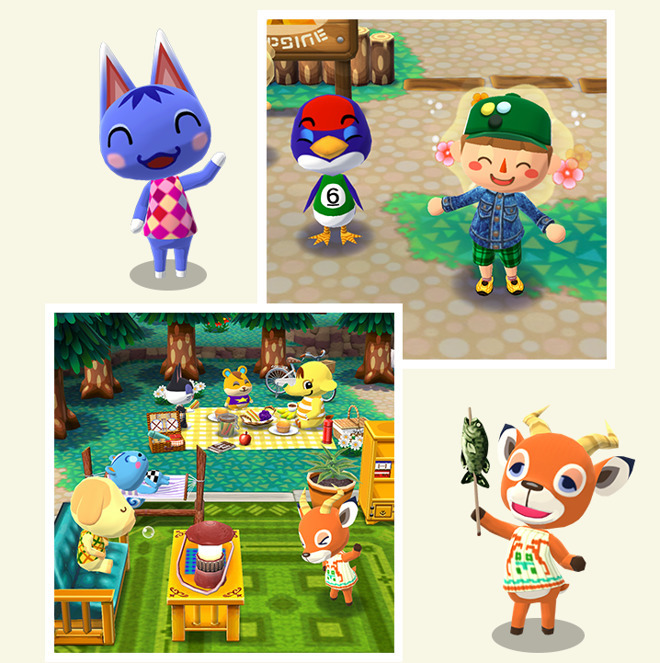 Pocket Camp puts players in charge of a campsite, where they can craft furniture and other amenities for campers, earn rewards by helping people out, and participate in activities like fishing, picking fruit, and collecting bugs. Gamers can also personalize their outfits and RV. To keep people coming back, Nintendo is planning unspecified seasonal events. Unlike Super Mario Run, Pocket Camp will be a free-to-play game with in-app purchases. Nintendo has tried to strike a fine balance in smartphone games, seizing on their popularity without diverting too much attention or too many resources away from the company's own platforms. Indeed even its latest console, the Switch, can be undocked and played as a handheld.